Avengers: Endgame is only two weeks away and being honest, I have never been more excited. In 14 days time we will see our favourite heroes do ‘whatever it takes’ to defeat Thanos, who wiped out half of all life in the universe at the end of Avengers: Infinity War. 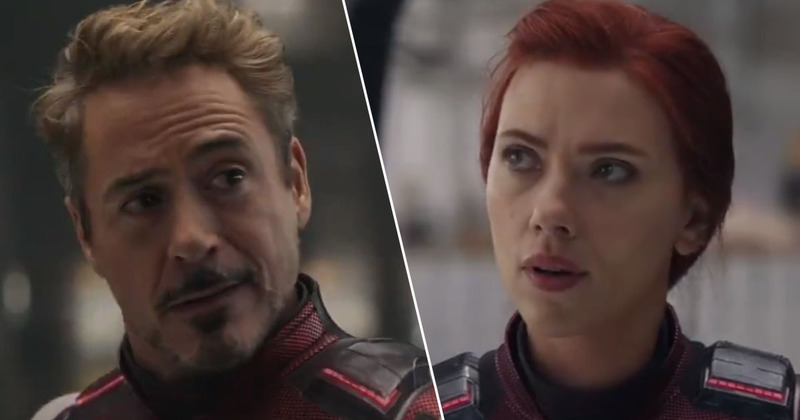 The countdown is on then to what is predicted to be the biggest movie of all-time, and to celebrate Marvel Studios have released a television spot teaser which reveals new footage. Although the trailer does feature footage we have seen before, we get to see more of the Avengers in their flashy new white suits. Look out for each other. This is the fight of our lives. Clearly impressed, Rocket says ‘he’s pretty good at that’ to which Ant-Man agrees adding ‘right’. I also couldn’t agree more as Cap’s words have left me wanting to join in with the fight against the Mad Titan. The best part of the trailer comes right at the end as the Avengers all put their hands in, a sign of unity. Like our heroes, we are in the endgame now with the release date getting closer and closer. Although fans are excited to see Avengers: Endgame, they are also nervous to discover the fates of their favourite characters. In a recent interview with The Hollywood Reporter, Captain America actor Chris Evans said it is an emotional watch. If that was Evans’ reaction to only the first hour, I can guarantee you now I will be a complete mess by the end of the whole three hours. Evans also addressed the rumours circulating which suggest his character will die in Avengers: Endgame. At least we don’t have long to wait now to see if Steve Rogers survives the battle. I sure hope he does!